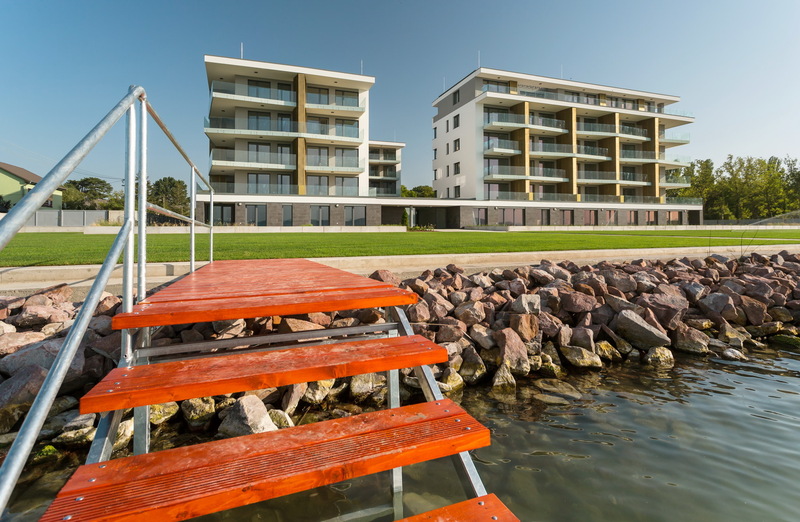 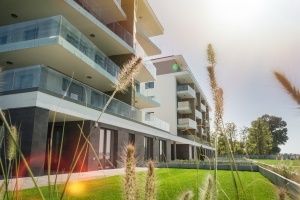 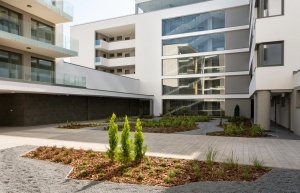 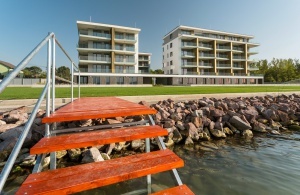 Holiday Park Lela offers unique apartments, each established with the elements of nature. 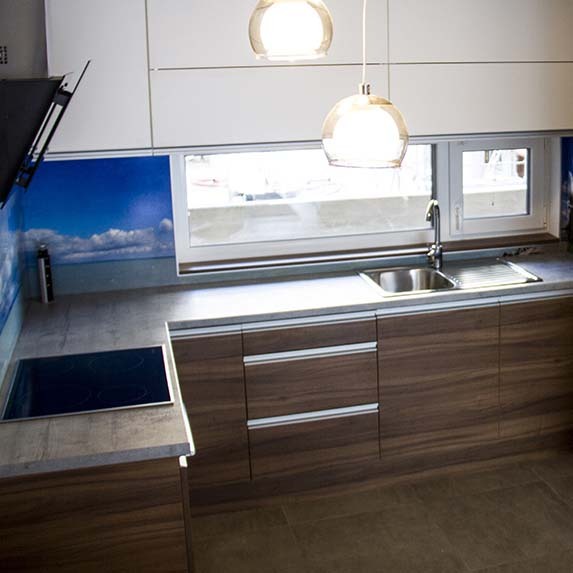 Their design is inspired by the feeling of comfort and freedom. 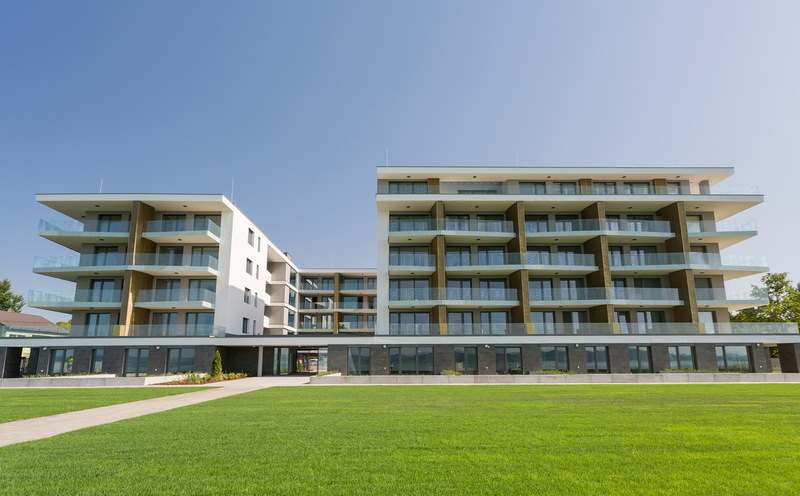 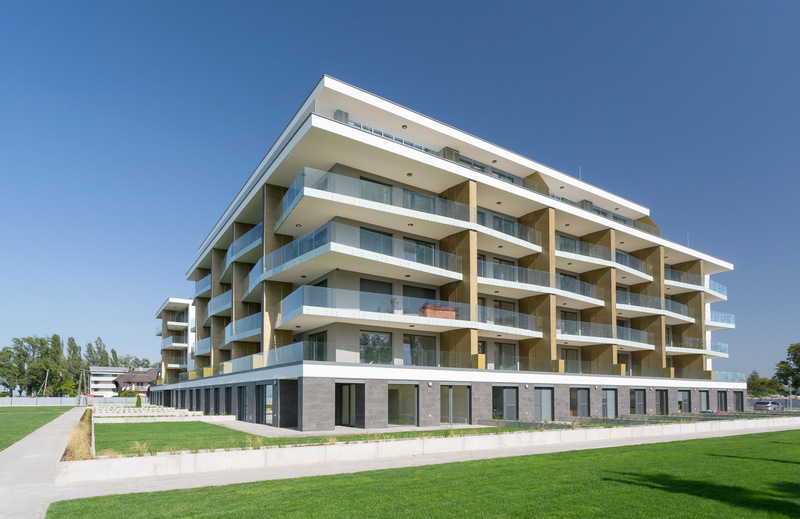 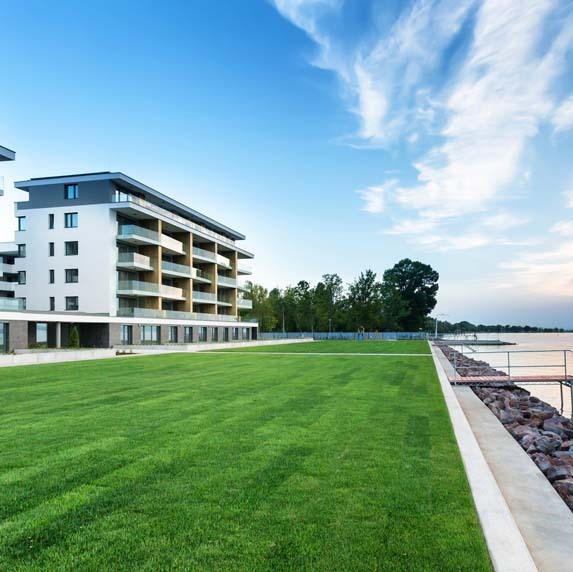 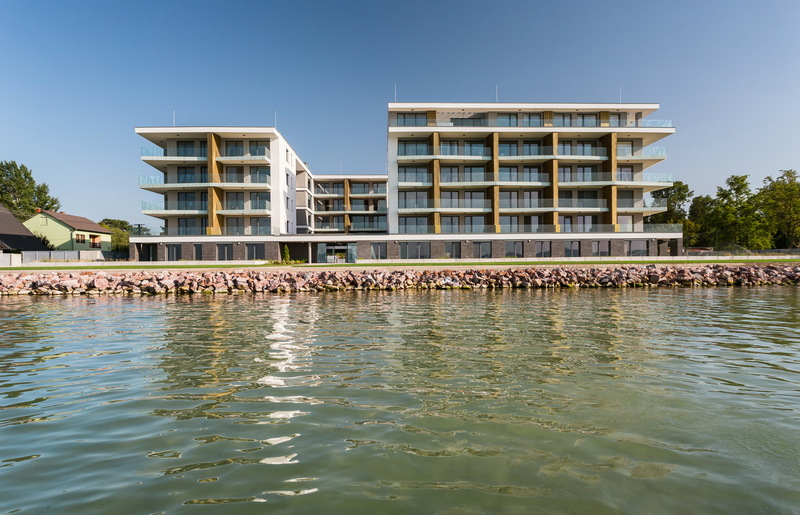 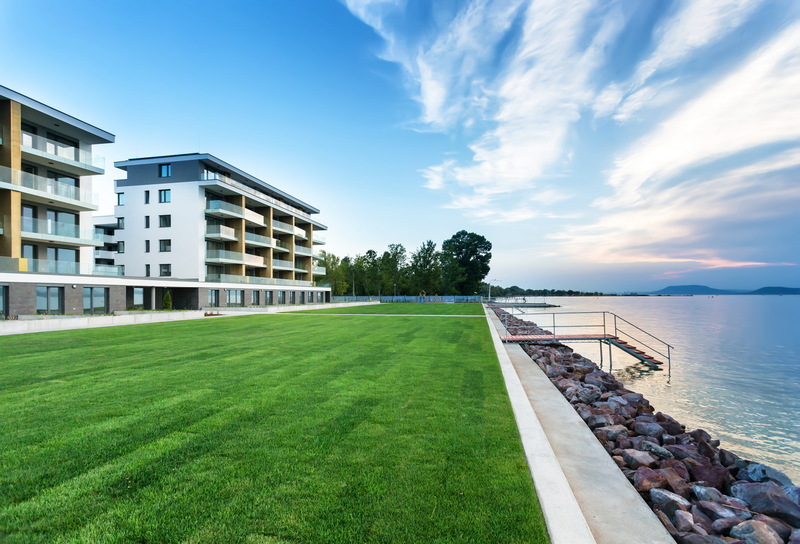 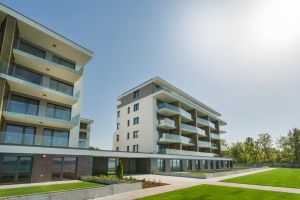 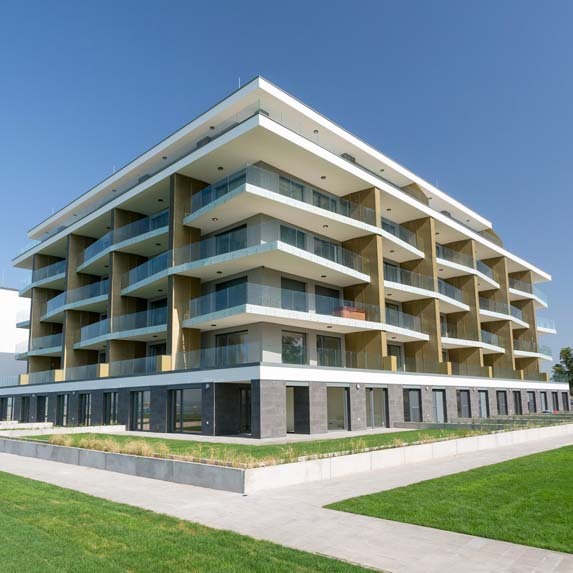 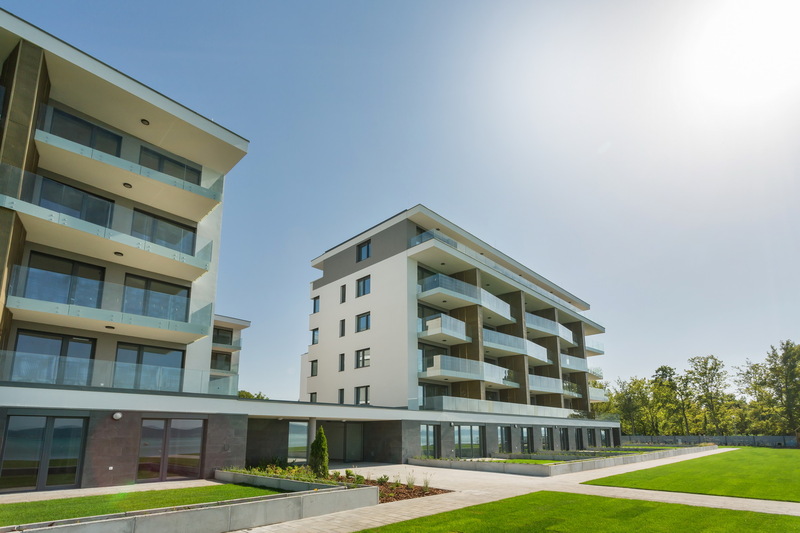 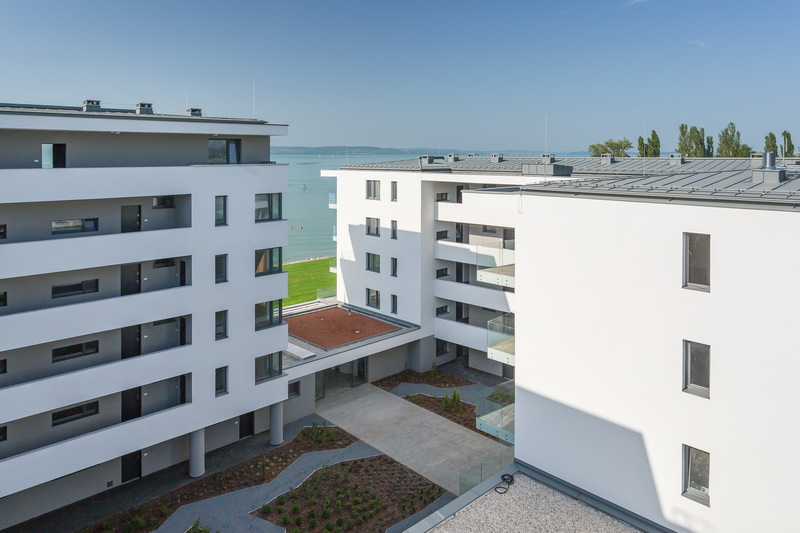 The proximity of Lake Balaton, the leisure items built at the shore, and the building harmonized with the environment- all this gives you the feeling of life that everyone aspires. 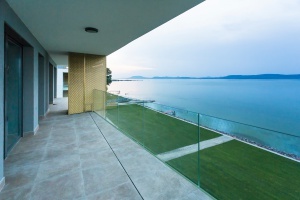 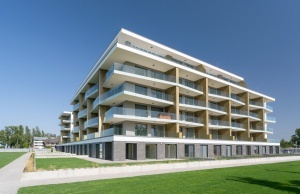 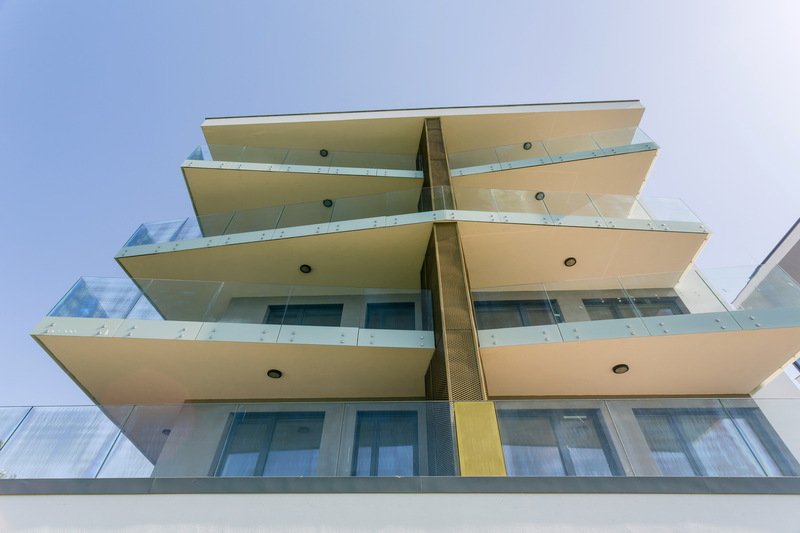 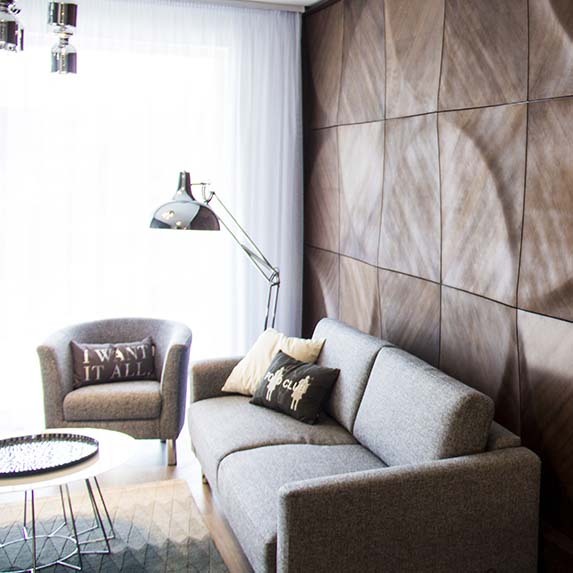 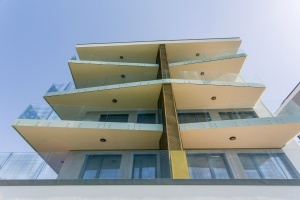 The key aspect during the design was to provide unique panoramic view from all the flats to every prospective owner. 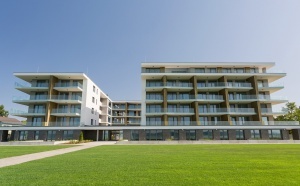 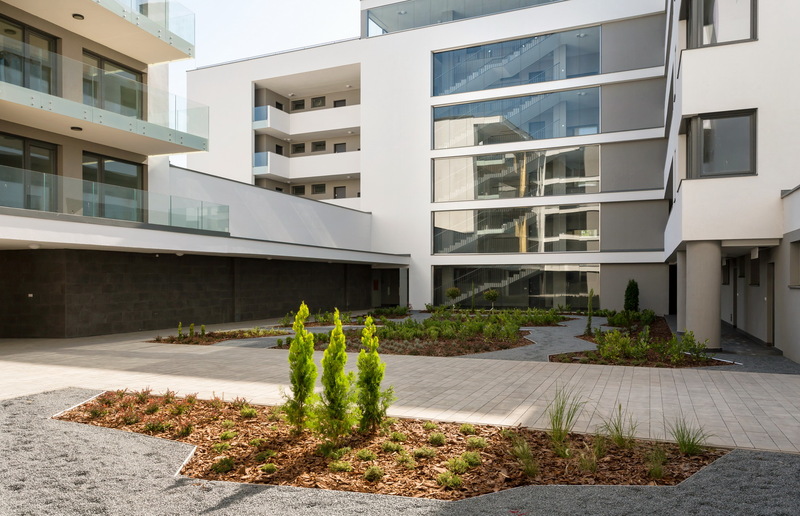 The airy arrangement of these homes is made freer by the spacious floor area, the corresponding inner courtyard, the common lobby, and the sun-deck formed at the waterfront. 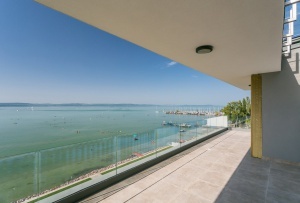 Close to the centre of Balatonlelle but still in appropriate distance for calm relaxation and recreation. 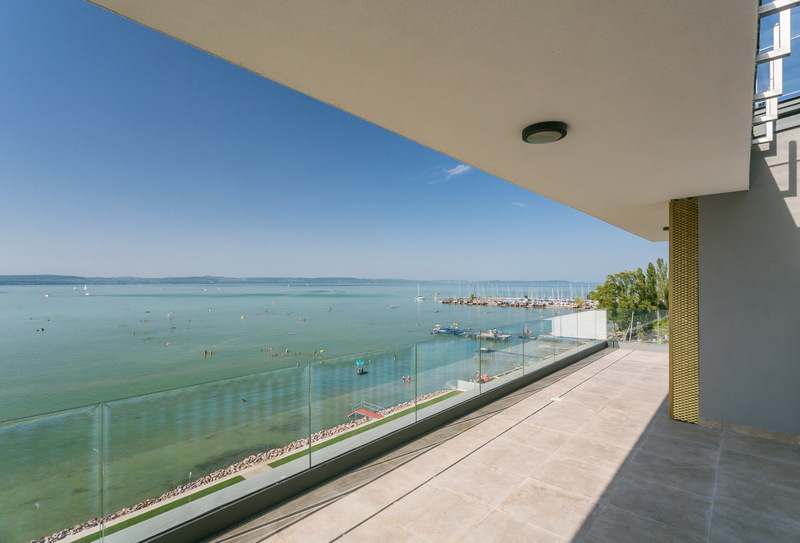 Besides the use of quality materials and smart engineering, the interior design will contain such extras as electric shutters, underfloor heating, and air conditioning.